This happy little citrus oil is sure to put a big smile on the faces of your family, friends and colleagues, thanks to its unmistakably bright and bold natural fragrance! Sweet Orange Essential Oil, also known by the Latin name Citrus sinensis, will give you the pleasant experience of a freshly peeled orange every time you catch a scent of it. 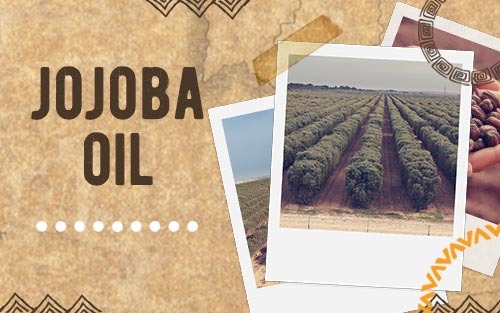 The Orange fruit is thought to be native to China and the essential oil is mainly produced in Israel, Cyprus, Brazil and North America. The essential oil is extracted via the cold pressing method using the fresh ripe peel; it is extremely rich in nutrients, packed with vitamins A, B and, of course, C and it has often been used as a part of Chinese medicine. 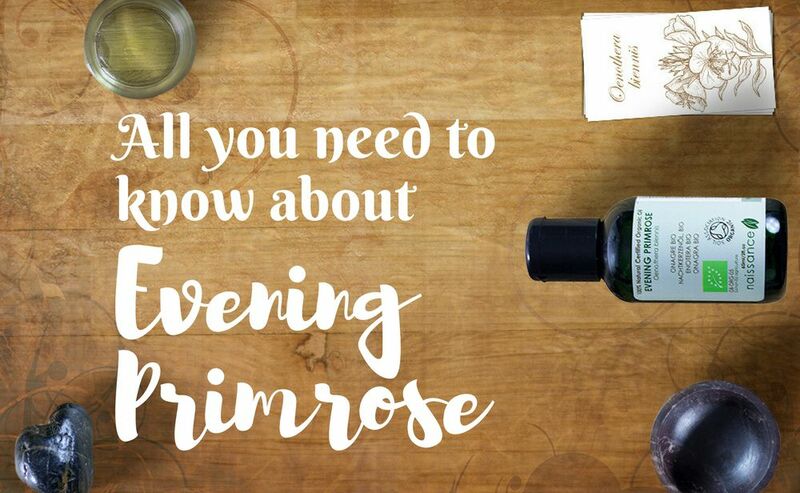 So, what can this Citrus essential oil do for us, you ask? If you are experiencing any hormonal imbalances due to the menopause or for any other reasons, Orange oil is said to help balance the hormones and have a calming and uplifting effect on mind and body. These factors also make it a prime candidate as a natural and mild antidepressant and as a mild sedative used for relieving nervous tensions and stress. Sweet orange essential oil might be helpful to turn that frown upside down and restoring us to a happier sense of mental and emotional wellbeing. Orange sweet essential oil is going to be a really good oil for your skin care routine if you tend to have an oily or acne prone complexion or if you would like to brighten a dull complexion. The high content of natural vitamin C present in the oil can help to heal and protect the skin whilst promoting collagen production. 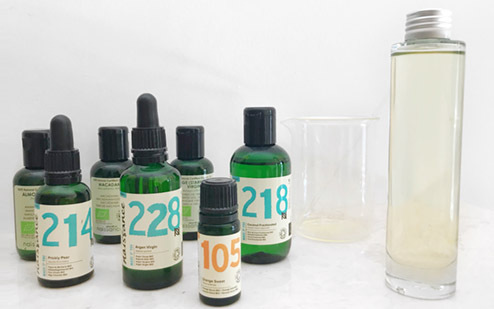 Additionally, since the oil is also considered to have anti-inflammatory properties, it will soothe irritated and inflamed acne whilst the antiseptic qualities will help to stave away possible infections and allow acne and breakouts to heal. Great to keep colds and flu away working as a natural immunity booster with its germ-busting antibacterial properties. Use it in the diffuser to help eliminate airborne germs or add 10 drops to 100ml water in a spritzer bottle to make a surface or room spray that is useful to tackle germs on those door handles, banisters and other germ-prone areas of the home, especially when someone has a cold or bug. 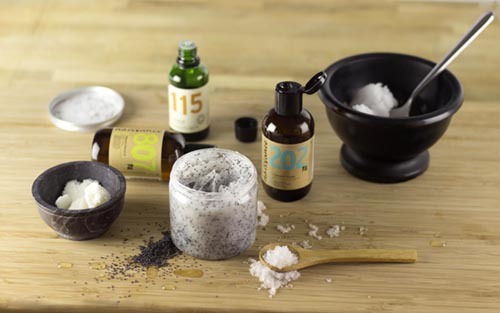 For a relaxing and uplifting massage (blend with a carrier oil, do not use neat on the skin). In the bath after a long or strenuous day to wash away the tension and become fully relaxed. As a spray (10 drops to 100ml water). Give it a good shake and fragrance your home with the sweet scent of orange whilst also busting germs. 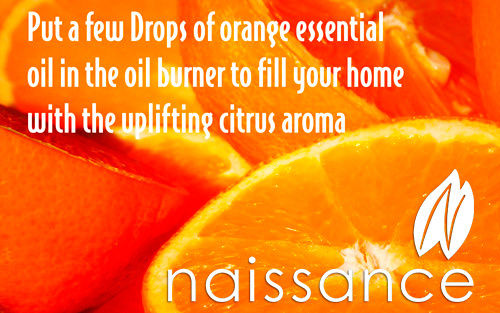 Put a few drops in the oil burner and fill your home with its citrus aroma. You can put a drop or two on a tissue to inhale and reap its benefits. This is particularly good if you are nervous before a test or an interview or if you just wish to indulge in its uplifting fragrance.